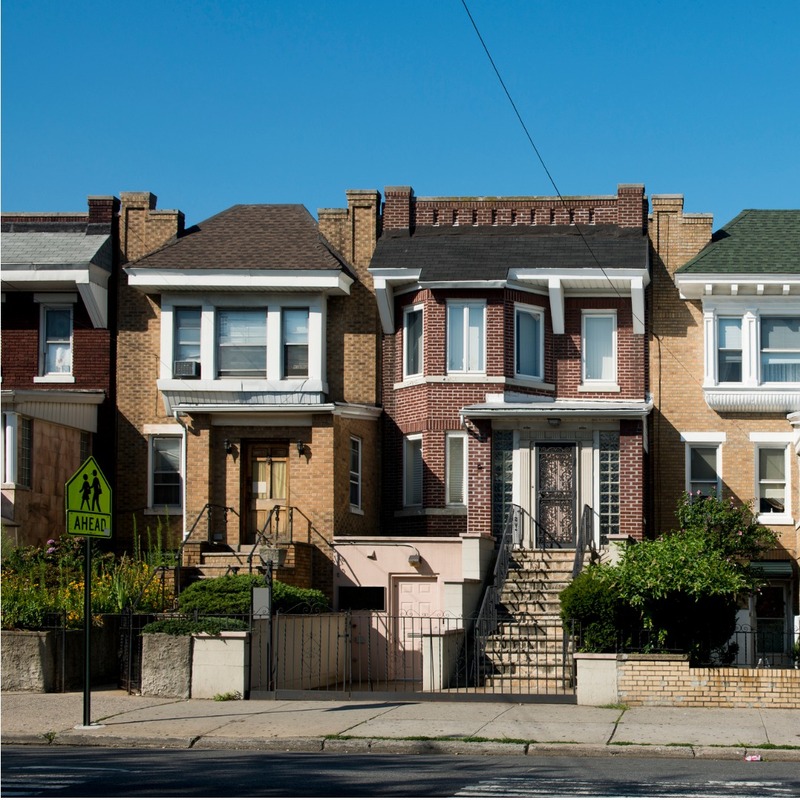 It has been said that finding a new investment property in Flushing, NY is not easy. And the actual task of searching for it is just the first among a list of things that needs to be done to jumpstart a successful investment! We understand that as hard as the decision is, this has to be carefully planned. No matter how stressful, this part of the process has to be taken seriously. After successfully finding a property that fits both your budget and overall goals, you have to make sure that you have a plan on how to manage it. Think about the maintenance, basic upkeep, rent, dealing with tenants to making sure everything is up to date, you may think it would be easier to just have someone do that for you and you are right! Hiring a team of experts that are both skilled at property management and also know the Flushing area is key to positive growth and a definite return on your investments! When you make Real Property Management New York Gold your partner, you are guaranteed to get the best kind of service possible and your property will definitely be in good hands. Our team knows the Flushing area, meaning we know what thrives in the local market and the unique personalities of your residents and potential ones too. This allows you to enjoy the benefits of Flushing real estate while having Real Property Management New York Gold conduct the property management work for you. When you team up with Real Property Management New York Gold, we provide a wide range of reliable, caring, and skilled property management services to both you and your Flushing tenants. Our mission is to make certain that you and your residents are completely satisfied with our services. This is why we will always make certain that your property is managed in a way that makes you proud. Happy residents equal happy landlords! We are an industry leader when it comes to licensing, insurance, and legal compliance, making our team daunting against any condition imaginable with your Flushing property. When it comes down to it, our main goal is to foster high-quality partnerships with both investors and residents to ensure that your property is treated just like how you would want your own home managed. When you have Real Property Management New York Gold handle the constant, time-consuming property management responsibilities for you, you save time and you can focus your efforts on acquiring more properties and cultivating your business relationships. If you are eager to have your Flushing property managed by Real Property Management New York Gold, have more questions, or just want to speak to one of our team members, then contact us online or call us directly at 347-905-5770 today! While much of the neighborhood is residential, Downtown Flushing, centered on the northern end of Main Street in Queens, is a large commercial and retail area and is the fourth largest central business district in New York City. Flushing’s diversity is reflected by the residents, including people of Asian, Hispanic, Middle Eastern, European, and African American cultures. Flushing real estate is primarily made up of small (studio to two bedrooms) to medium sized (three or four bedrooms) apartment complexes/high-rise apartments and small apartment buildings. Most of the residential real estate is renter occupied. Many of the residences in the Flushing neighborhood were built in the 40s, 50s, and 60s, making this area the epitome of a quaint, well-established neighborhood. If you own a property in Flushing or maybe thinking of buying a property here, then do not hesitate to call us so we can assist you in a number of ways!